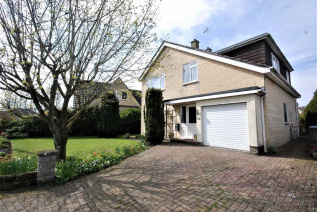 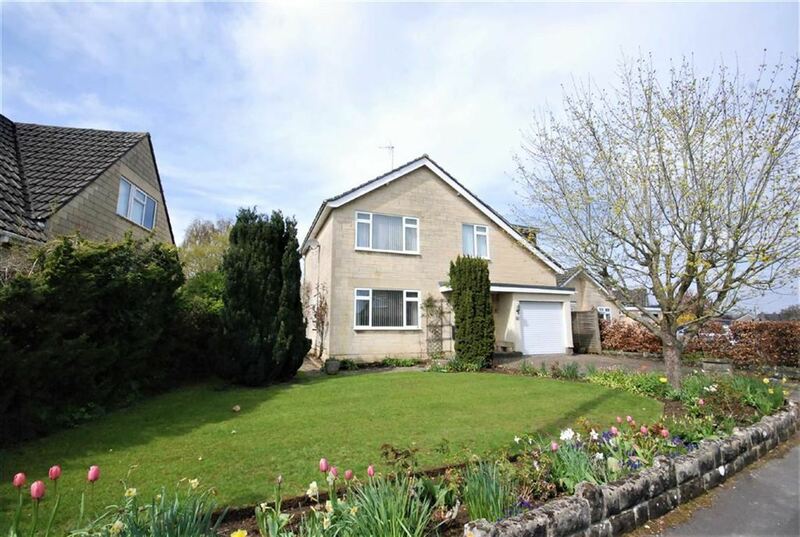 SOLD WITH NO ONWARD CHAIN and located in this established popular location of Corsham, we are delighted to offer for sale this extended 4 Bedroom Detached Family Home being a short walk to both The High Street and the local schools. 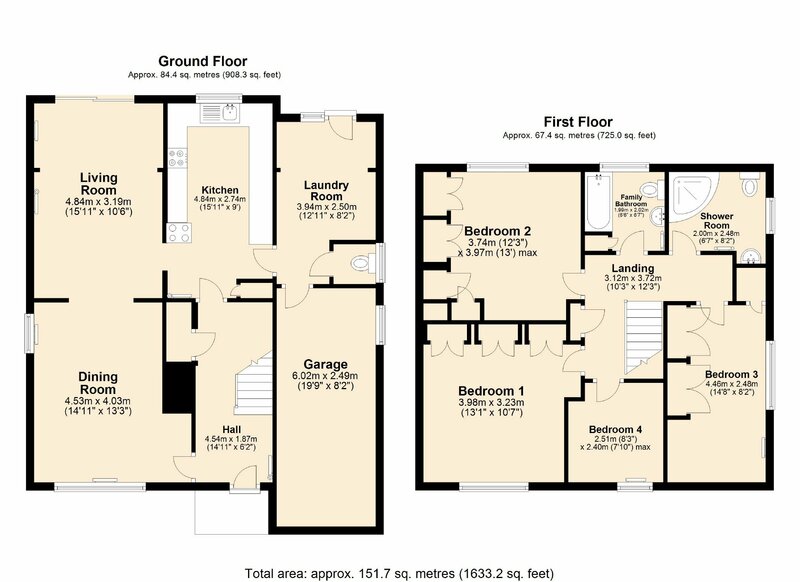 The living accommodation comprises of entrance hall, dining room, living room, kitchen, utility room and cloakroom to the ground floor, while to the first floor are 3 double and 1 single bedrooms plus a family bathroom and separate shower room. 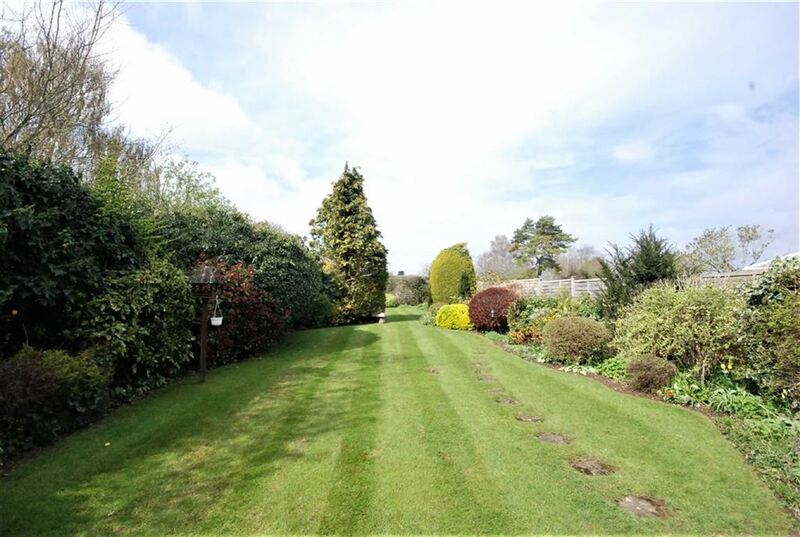 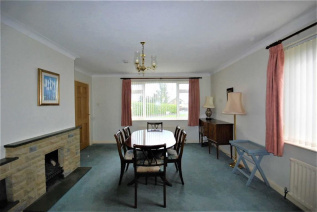 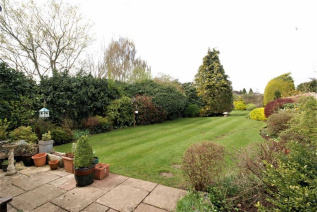 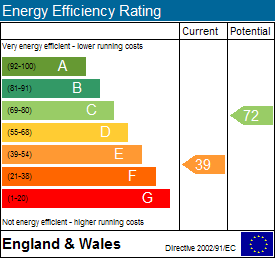 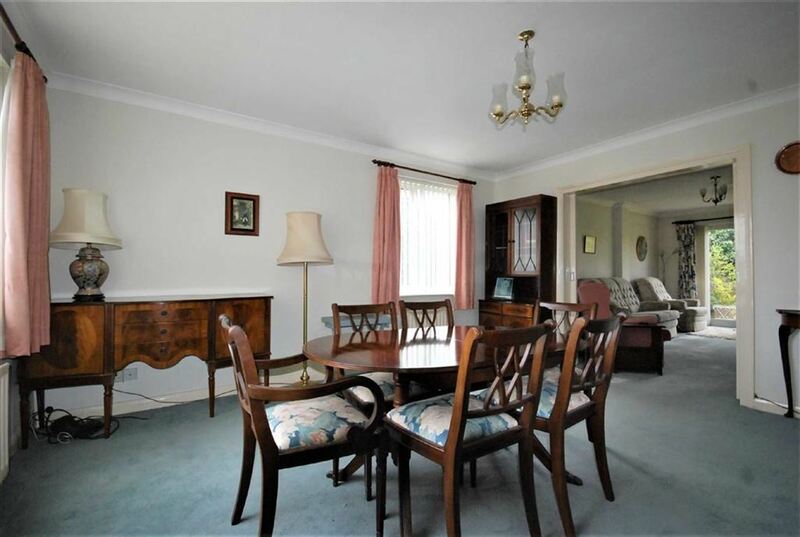 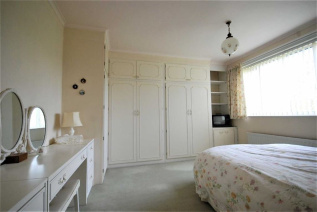 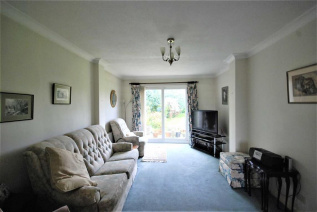 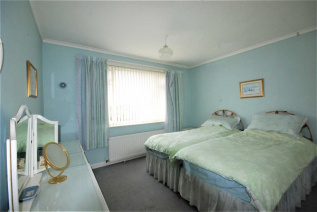 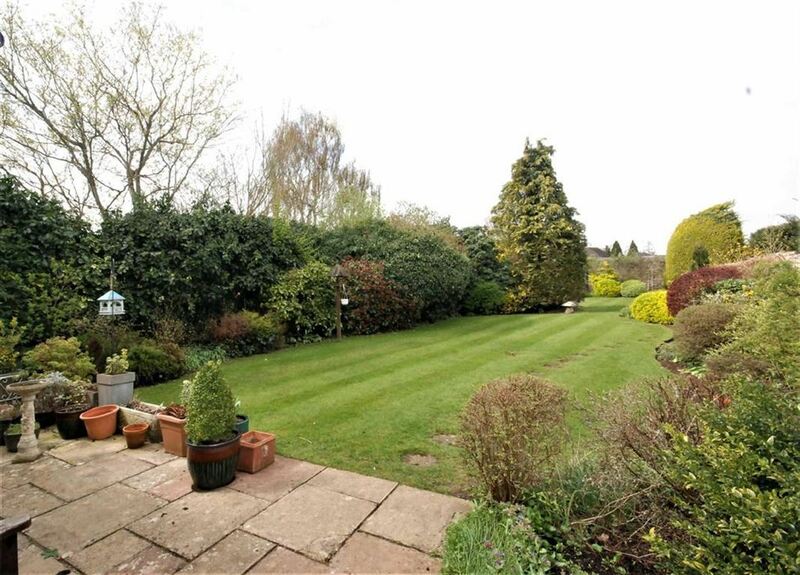 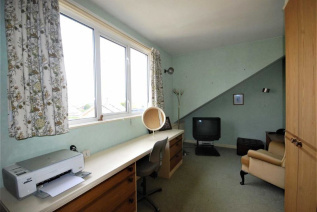 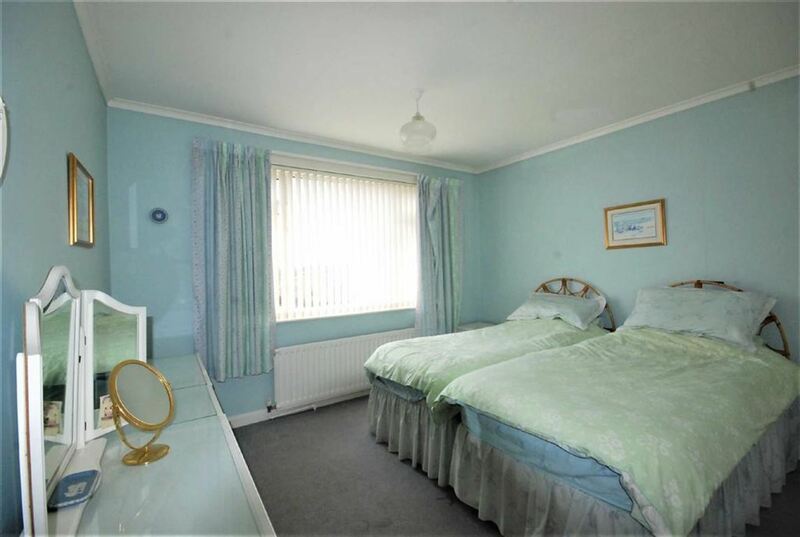 Extra benefits includes a large mature enclosed rear garden, garage and ample parking. 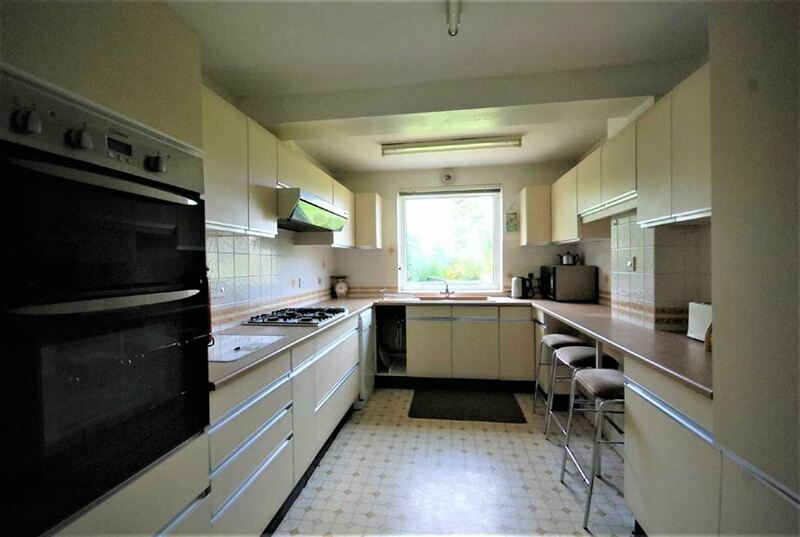 The property has been owned by the existing family for over 40 years will require some updating, however we feel this would make an excellent family home in this sought after location.